Chemicals are everywhere; they are an inescapable part of living. And since every chemical is potentially dangerous it’s important that everyone knows how to protect him or her from the dangers of any given chemical that they may reasonably encounter during their working day. Two of the most abundant chemicals on earth, oxygen and water, probably seem pretty harmless to most people and yet in the right (or wrong) circumstances they can be just as deadly as many toxins of which people are rightfully wary. While we often think of chemicals as something made in a laboratory, chemicals can be naturally occurring (often called pure) or mixed with other chemicals (often called compounds) usually by some manufacturing method. Chemicals can be in either a solid, liquid, or gaseous state and the state in which a chemical is in can affect the extent to which it can harm you. Chemicals, when properly used, can help us create wonderful products, help us clean and maintain our equipment, and even keep us alive, but when misused they can cause both acute and chronic health conditions and even death. The key to protecting yourself from the harmful effects of chemicals is knowledge, so in that respect by writing this I am saving your life (you are welcome); please live life responsibly so it doesn’t come back on me. Here are some critical things you must know about chemicals and chemical safety, starting by looking at what exactly chemicals are. What are chemicals? Some chemicals are not easy to identify simply by looking at them. Water, rubbing alcohol, hydrogen peroxide, and paint thinner may be virtually indistinguishable from one another simply by looking at them, and each pose dramatically different hazards, mistaking rubbing alcohol for water and trying to extinguish a flame with it would likely be disastrous, so it is imperative that the contents of secondary containers be identified. How can they harm you? Most chemicals are harmless unless they enter your body, but unfortunately – as detailed below – there are many routes by which a chemical can enter your body. When we eat chemicals we are ingesting them. Oftentimes, electronic equipment is packaged with a small amount of desiccant (a drying agent) to keep moisture from damaging the components. Printed on this small package are the words “do not eat”. Now if you are like me, if you buy something then it belongs to you and if you want to you will eat whatever you feel like eating. Of course, this warning is geared at small children or pets (neither of whom are likely able to read but that’s by the by) but who am I to tell them their business. In this case, the company is covering all its bases by putting an admittedly dim-witted warning on something no one in his or her right mind would ever eat, but then again, not everything we eat, we eat intentionally – case in point being eating a bug that flies down your throat or crawled into your dinner. Sometimes chemicals get on our hands and we may not even be aware that those same chemicals can be transferred by touching food before we eat it. In other cases, foods are treated with chemicals to preserve their shelf life, kill insects or fungi, or to make them look a certain way. Your parents were right, it’s smart to wash your hands before dinner, but it’s also important that you wash your food before eating it – even if you are going to cook it. You should also wash your hands after handling foods to prevent ingestion of chemicals or introducing them to your body by our second route: absorption. Anyone who has ever handled cumin, cut up hot peppers, or onions and rubbed his or her eyes knows the dangers of absorption. The quickest route of absorption is through the eyes or mucus membranes such as the nose, but some chemicals can be absorbed directly through our skin. There are all sorts of personal protective equipment to keep us from absorbing hazardous chemicals, from safety goggles to full chemical suits. While it is important to wear the appropriate PPE (some chemicals can permeate some forms of PPE or even react or destroy the materials from which PPE is made), you also need to take special care when removing protective clothing and wash thoroughly after working with chemicals so that no residual chemicals remain that might find a route into your body. Some chemicals, particularly those in a gaseous state, can enter our bodies when we breathe them in. What’s worse, is some of the most deadly chemicals are odourless and colourless so you can become ill or even die without any warning. Here again, PPE is key, but if you work in an area where gases like these could be present you should have and wear the appropriate gas detector. Sometimes we step on a nail, cut ourselves with a box cutter or work knife, or get stuck by a needle. In each of these cases we run the risk of injecting chemicals present on these items entering our bloodstream. The best way to protect yourself from a chemical is to read the Safety Data Sheet (SDS). The manufacturers of hazardous chemicals (in this case “hazardous chemicals” would refer to those substances that are known to cause some ill health effect under normal use and conditions). These documents are the single best source of information on how to protect yourself from dangerous chemicals. Section 9, Physical and chemical properties – lists the chemical's characteristics. I won’t cover each section of the SDS because I think many are self-explanatory, but I would like to highlight some of the sections that are key to helping you protect yourself and others. 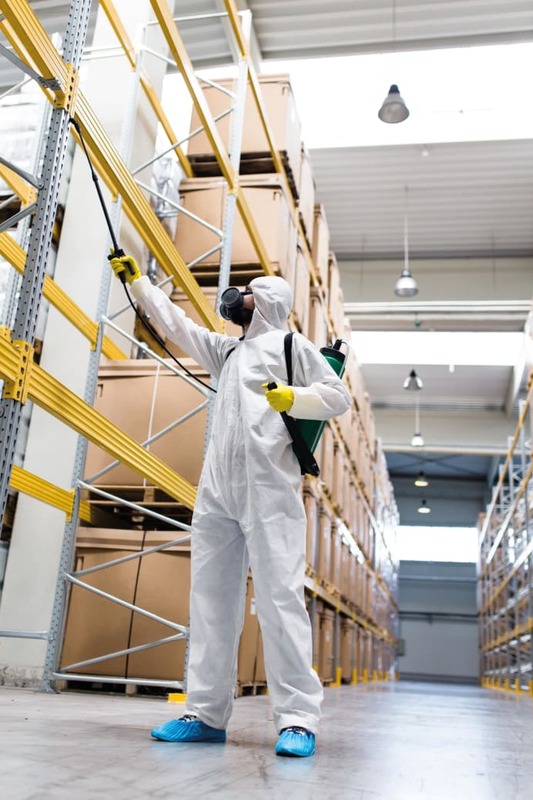 Section 2 of an SDS contains information about which anyone who is working with or near hazardous chemicals will need because it will explain the precise hazards associated with a chemical or chemical mixture. For example, we don’t always think of name brand products as chemicals (which is appropriate since many are chemical compounds) but we should, because every ingredient is a chemical and we need to know exactly what precautions we need to take when dealing with each ingredient. I hope neither you nor I ever need to understand section 4 of an SDS, because that would mean that someone (either you or someone else) has been harmed by the chemical. Section 4 of an SDS identifies the first aid measures that must be taken if someone is accidentally harmed by a chemical. What is most important is that we know the first aid measures and have all the necessary first aid supplies and equipment nearby when working with chemicals. Similarly, section 6 details how you need to respond to an accidental spill (spoiler alert, it is never walk away without telling anyone and pretend it didn’t happen) and section 7 talks about properly handling and storage, which, if followed these procedures can help you to reduce your risk of accidentally being harmed by chemicals. Everyone should be familiar with section 8, because it tells you exactly how much of the chemical to which one can be exposed before one is harmed, but equally or perhaps even more importantly it tells what Personal Protective Equipment (PPE) is required or recommended. Take my word for it, if a manufacturer recommends a particular PPE, use it. Sections 10 and 11 are especially important and frankly I wonder why they are listed so far down on the list. Section 10 identifies how stable or reactive a substance is. “Five out of the six Alkali metals react with air and water: Lithium (Li), Sodium (Na), Potassium (K), Rubidium (Rb), and Caesium (Cs)”2 and each reaction poses serious risks from the release of hydrogen gas to fairly powerful explosions. Lithium is the lightest known metal and is used in everything from battery manufacturing to making parts for the aerospace industry. Sodium is used in lighting and a host of other manufacturing applications, the point being that while these metals are relatively safe on their own mixing them with a chemical that accounts for 71% of the earth’s makeup is extremely dangerous, so knowing what the chemical you are using might react with is wise. You may never have the opportunity to work with any of these metals, so let me provide you with another example. Years ago I was a clean up boy (many years ago, I was only 13) I was unsupervised and had to clean a restaurant and it’s equipment after it had closed for the evening. I came in one night and the toilet was absolutely filthy. I grabbed a bottle of chlorine bleach and poured about a half gallon into the commode and closed the door. I cleaned the restaurant and upon finishing every other task I could think of I opened the door; the room was filled with hydrochloric acid. It seems that small amount of ammonia in the urine in the unflushed toilet (did I mention I was only 13?) had broken down the chlorine and created the deadly gas. On the plus side, the mouse that had been vexing me ceased to be a problem and I learned important lessons about flushing toilets, chemical reactions, and the fragile and frail existence of erstwhile live rodents. For my money, section 11 is one of the most important. Toxicological information refers to the level of toxicity a chemical contains and as noted it identifies the routes of exposure, but even more important the related symptoms and acute and chronic effects. So, let’s say you are working with a chemical and several hours later you arrive home and feel nauseated. By knowing that you had been working with a chemical that has nausea as a symptom of exposure you can tell your doctor that you believe that you may have been exposed to a specific chemical. This knowledge by a trained medical professional may save your life by avoiding hours of guesswork or worse yet a misdiagnosis and more severe issues. 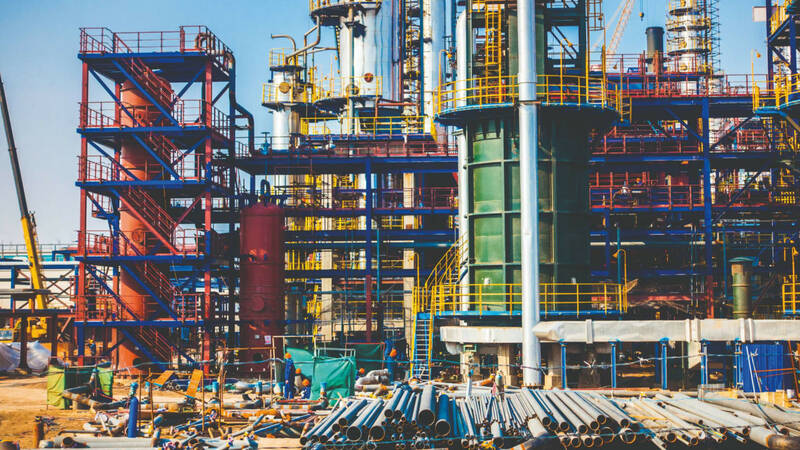 Another important way to protect yourself against chemicals is to completely and thoroughly follow the policies and procedures for working with chemicals required by your employer. Most chemical exposure is unintentional and a good share isn’t even recognised until symptoms appear. 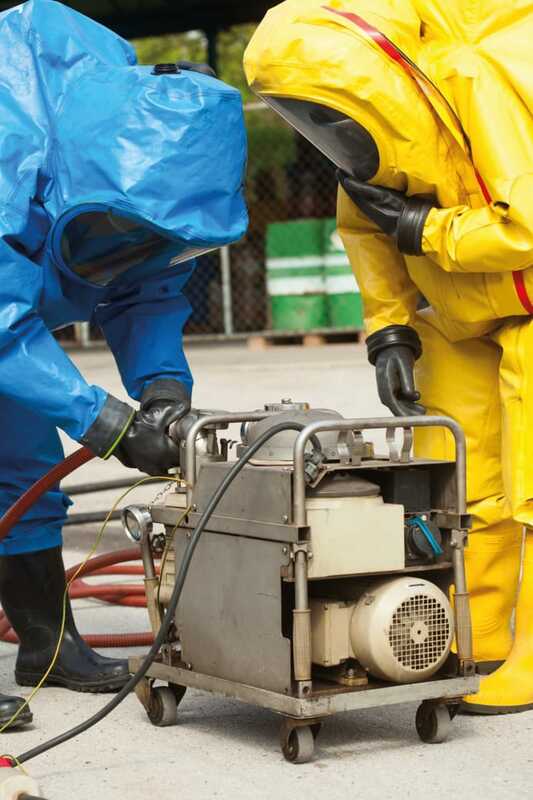 Your company likely has procedures in place to protect you from exposure to hazardous chemicals. These procedures should include training in the safe and proper handling of chemicals. Under no circumstances should you move chemicals unless you are qualified and authorised to do so. The most basic training in chemical handling is hazard awareness training. In this course you should learn the fundamentals of how hazardous chemicals can affect your body; how to find relevant information on hazardous chemicals; what can be done to control hazardous chemicals; and your rights and responsibilities while working with hazardous chemicals. 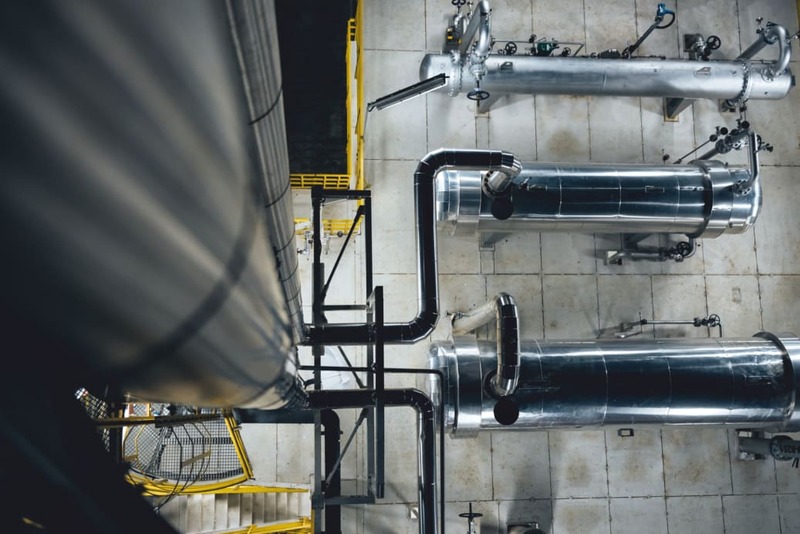 While this training is mandated in some countries, it is typically provided by employers irrespective of the law – chemical exposure and the associated health problems don’t benefit anyone. 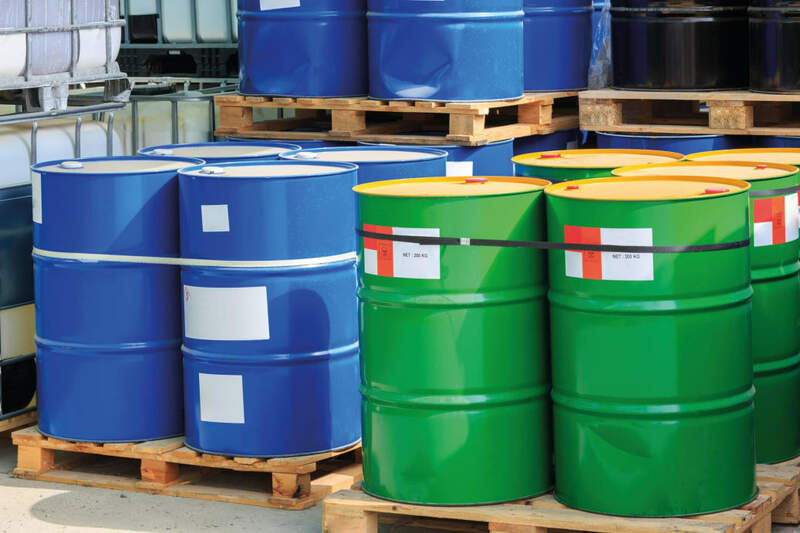 This course isn’t enough to protect you from exposure to chemicals in specific circumstances, for example, the training course on hazardous material handling (HAZMAT) should be completed by anyone shipping or receiving hazardous materials, particularly if he or she is shipping them to the United States where it is compulsory for anyone shipping or receiving hazardous materials. You may also wish to take a course in hazardous waste disposal or hazardous waste operations and emergency response. Finally, it is also important that you store chemicals according to the manufacturers’ recommendations. Often storing chemicals in an area of extreme heat may cause the chemicals to ignite or even explode. In other cases, you might inadvertently store different chemicals together and the close proximity could cause the chemicals to react with each other. If you aren’t sure of how to properly store chemicals check with your supervisor who should be able to direct you to a person who is qualified to advise you. 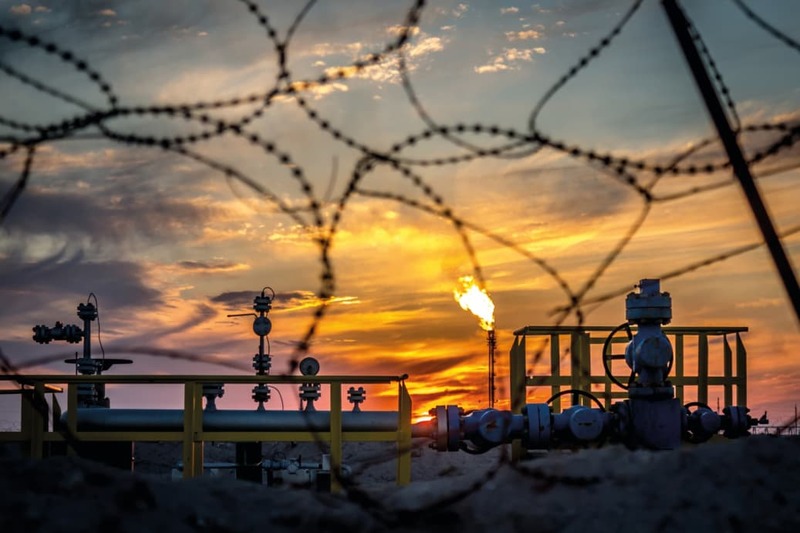 Chemical exposure is nothing to take chances with; the tips contained here and elsewhere can mean the difference between a peaceful and prosperous retirement and a horrific and agonising death. Phil La Duke is an internationally noted thought leader on worker safety, culture change, and organisational development. He is the author of the weekly blog www.philladuke.wordpress.com, and is a frequent guest blogger to www.monsterTHINKING.com, www.monsterWORKING.com, and www.safetyrisk.au.com. La Duke has been named one of the 101 most influential people in safety globally, is an editorial advisor and contributor to numerous prestigious publications. In addition to his writing credits, La Duke is a highly sought after speaker and consultant on safety and organisational change topics.